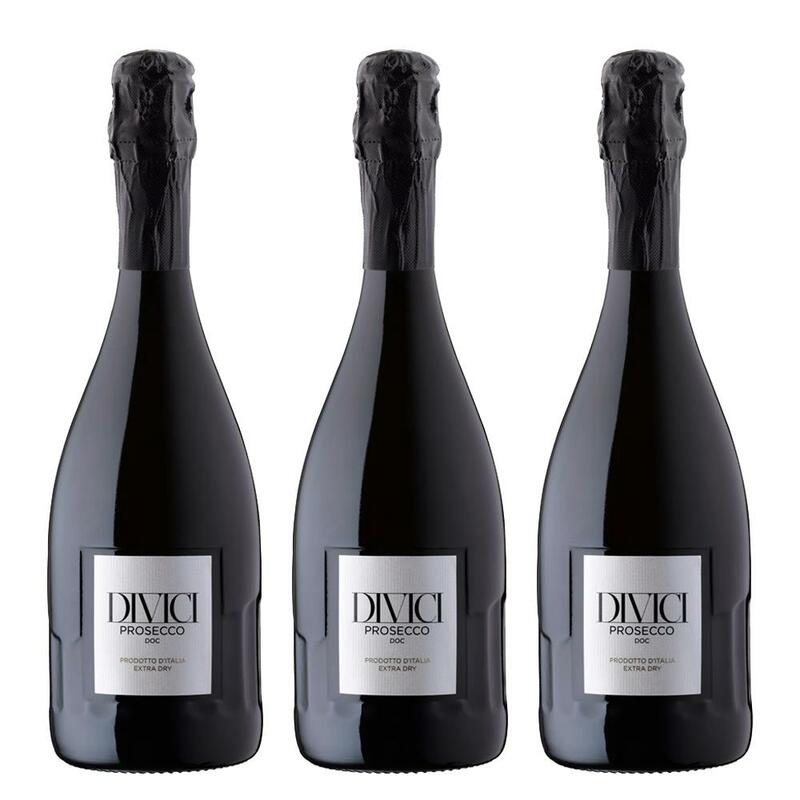 But this Treble Prosecco Set and get three bottles of Divici Prosecco DOC - Prosecco Gifts all packed into one set. You can even add a gift box or chocolates to make it an extra special gift. Divici Prosecco DOC DIVICI Prosecco epitomises the best Italy has to offer. The Style is fruity light and aromatic. Classicly Harmonic.